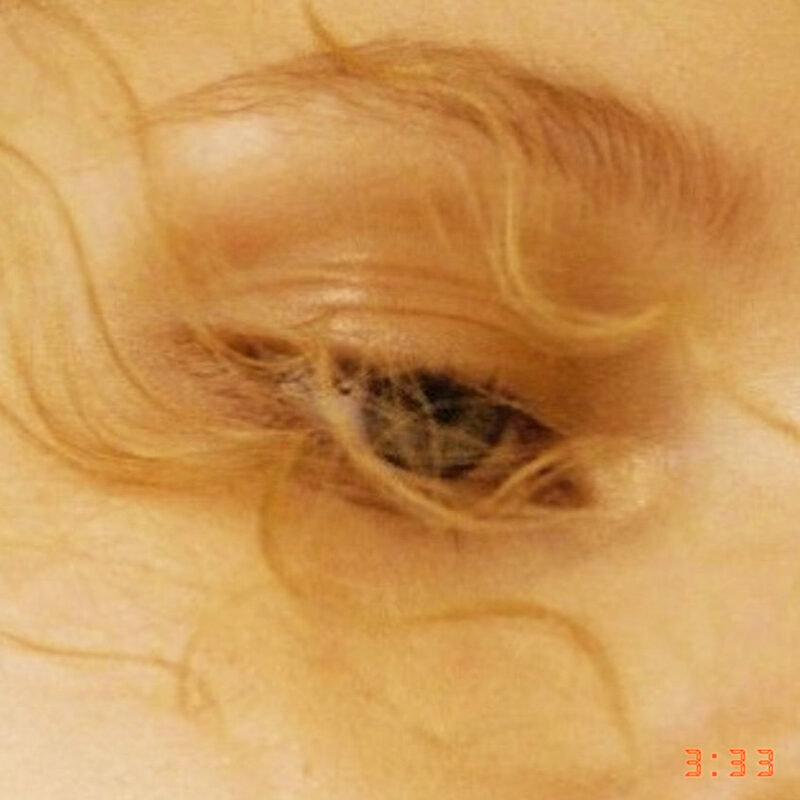 The infinite eye is a gateway to any reality. You have two eyes to see your current manifest reality, and a third eye to see what other realities exist within you. What you see is what you are, and it is through the inner vision that we bring the invisible into the visible. The infinite eye allows you to choose any reality within you, and manifest it into a physical tangible experience. This practice and experimentation will grow your confidence for greater and greater conscious manifestations. Root chakra upgrade, grounding unity consciousness, crown/soul connection, golden liquid light integration, level up energy body, rebuilding the light body since the fall of consciousness. Have you ever wondered who and what you are? 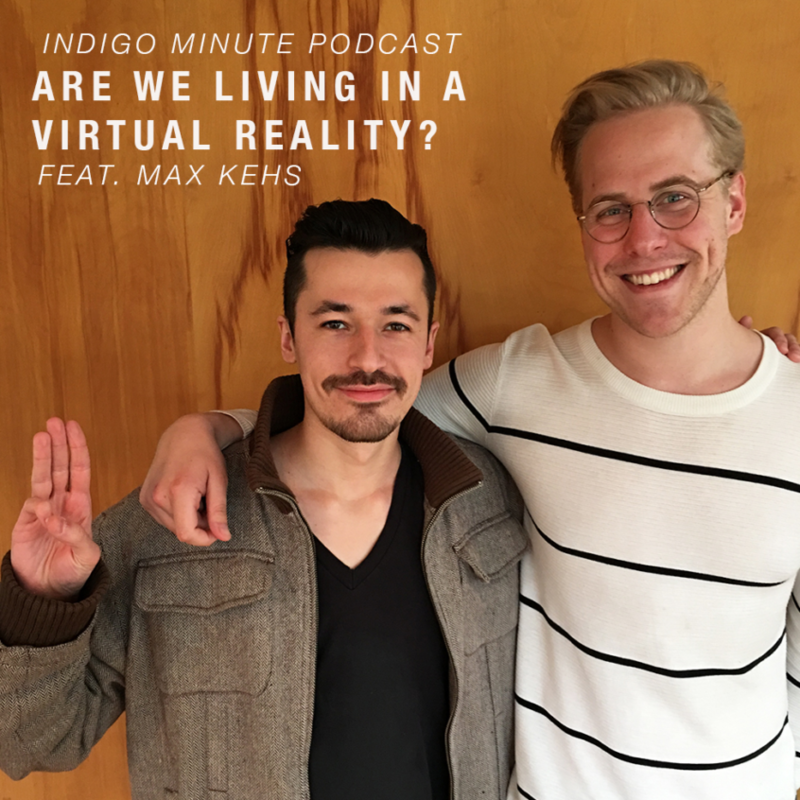 In this episode of the Indigo Minute podcast my friend Max Kehs and I discuss the nature of our reality, and its striking similarities to virtual reality. The lines between real and unreal are blurring as quantum technology develops A.I., and digital graphics are getting closer to looking life like. What if one day we won’t be able to tell reality apart from illusion? What if that day is today and we are living in a virtual reality right now? How would you live your life differently if that were true? Would you enjoy it more? 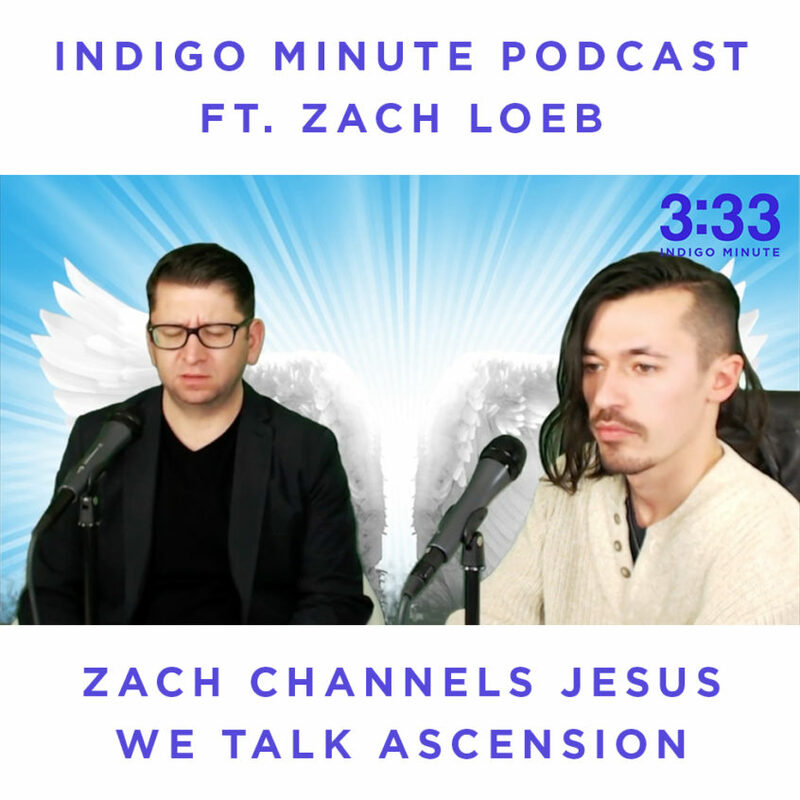 In this episode of the Indigo Minute podcast my friend Zach Loeb channels Jesus and we talk about Ascension. BTW who better to talk about Ascension with then the guy who actually ascended.. the triple OG Jesus? 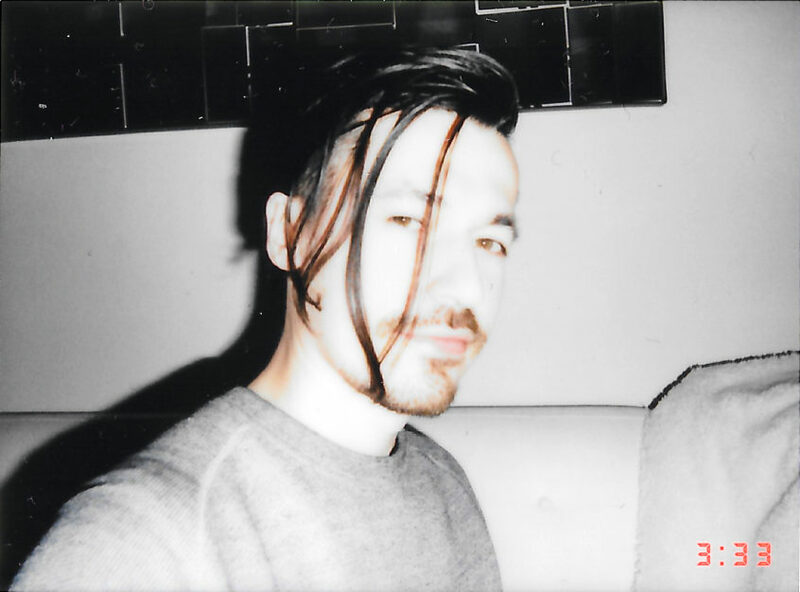 Zach is a career coach, a psychic, and a medium. He’s channeled Ascended Masters for me in the past, and the conversations we’ve had have been most interesting. This one being no exception. Channeling is a natural ability we all have where we can channel another aspect of our Collective Self to come through and speak. Since we are all One, we have access to all the other parts of ourselves.. including the Ascended Masters. It’s like putting on an archetypal mask and embodying the spirit of that identity to live through you for a little while. Very interesting stuff… especially because it expands and deepens that fundamental question Who Am I? 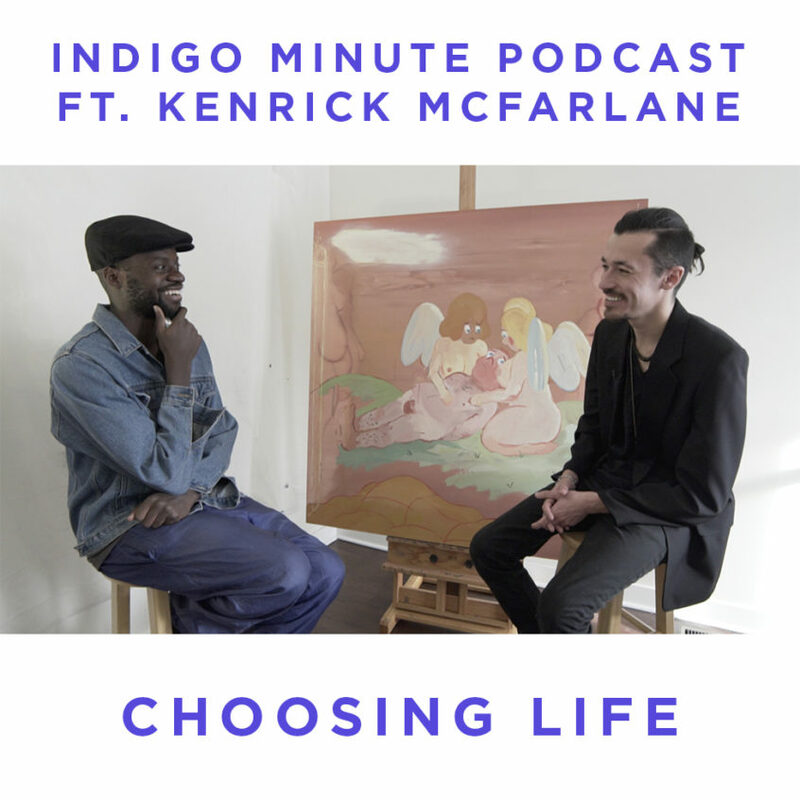 In this episode of the Indigo Minute podcast, I’m speaking with my homie Kenrick McFarlane who is a talented painter and artist. We discuss the many illusions that keep us distracted from our True Self fulfillment, and the discernment necessary to choose life over death on a moment by moment basis. It’s up to us to save ourselves from our unhealthy projections by being honest with ourselves and our actions. As always so many jewels in this one, Enjoy! 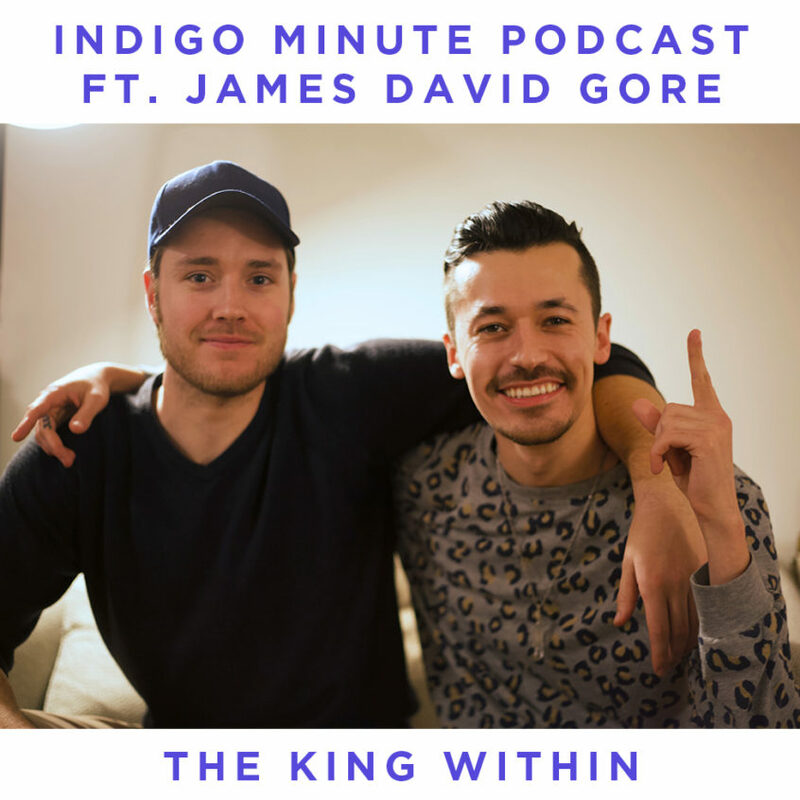 In this episode of the Indigo Minute podcast, I’m speaking with my friend James David Gore who is a talented actor and writer. We discuss varying topics about creation, identity, unconditional love, and the King Within who is the One Commanding Presence over all inner and outer forms. It’s a long conversation with many jewels throughout. Enjoy! 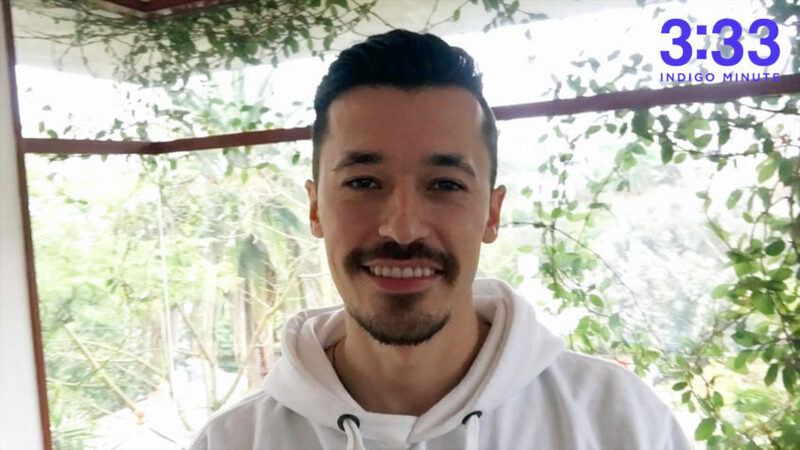 We all had the experience of going about our business, and then noticing a random negative thought pop into our mind trying to hijack our attention. Often times this negative thought has nothing to do with us, but it tries really hard to make us identify with it so that it can use our energy to survive within our consciousness. The reason we identify with these negative thoughts is because we are caught off guard while we are being unconscious of our power as the Creator. That’s when these thoughts creep in, and we subtly start to entertain them, identify with them, expand them, and before you know it we find ourselves deep in a dark hole of horrible pain and suffering. Not fun. They are very sticky. So the key to becoming free from being mastered by thoughts and outer circumstances is to be aware of your Self at all times. As you cultivate your Presence, you will have an easier time managing your attention. Here is a very potent mantra that works for me to shift my attention from a negative identification into a positive one: “I See That And I Choose This Instead”. You simply observe the negative thought, and consciously say that you are choosing to identify with this other thought of your choice instead. It helps to already have new reference points on deck, so you can easily have a go-to thought string that you can identify with immediately when a negative one is trying to hijack your attention. We will install some new reference points together in future videos. I love you!